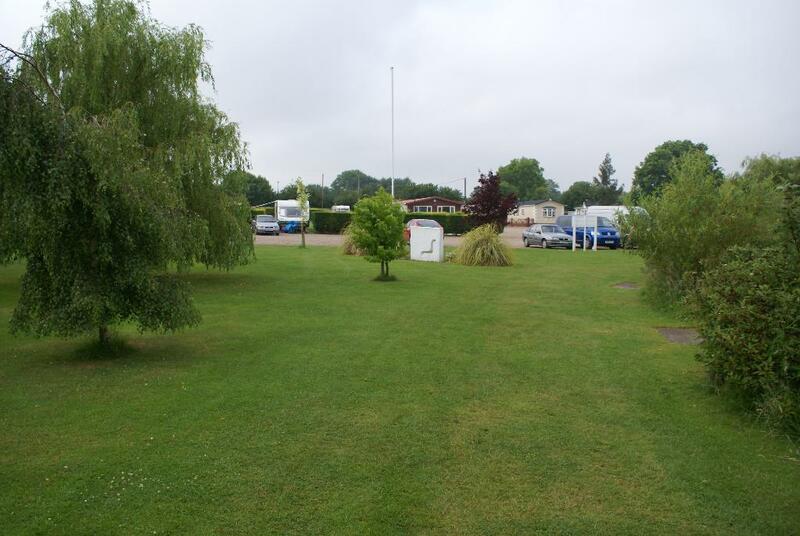 hello and welcome to the caravan park page.It is £13 per nights stay plus you pay for the electirc you use .If you require a awning it will be £2 per night extra. 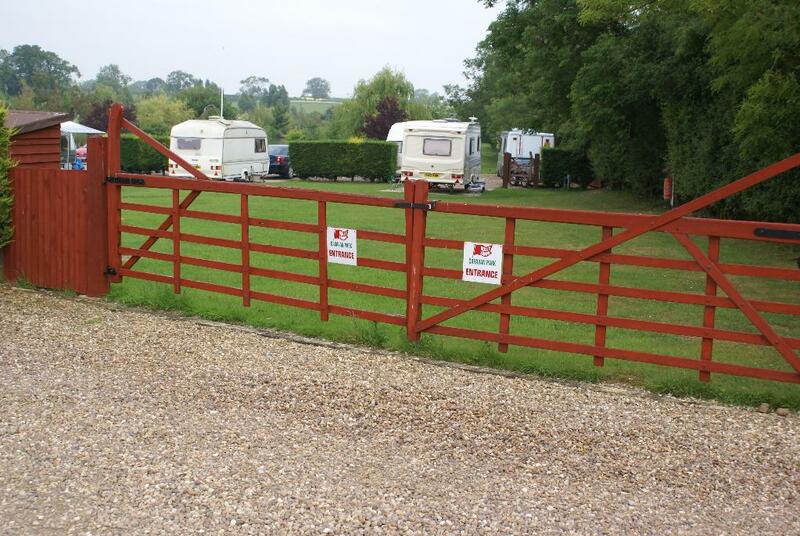 There are concrete bases built onto the grass,we also have a toilet and a shower room onsite. There are many water points onsite and a waste disposal.Dogs are welcome (any mess please pick up).